CONTROLRadioUK #IfWeLikeIt #WePlayIt: The Originals When The Saints Go Marching Review: "Always has passed & Forever ends Today"
The Originals When The Saints Go Marching Review: "Always has passed & Forever ends Today"
When The Originals spin-off was announced 5 years ago, I wasn't wowed. 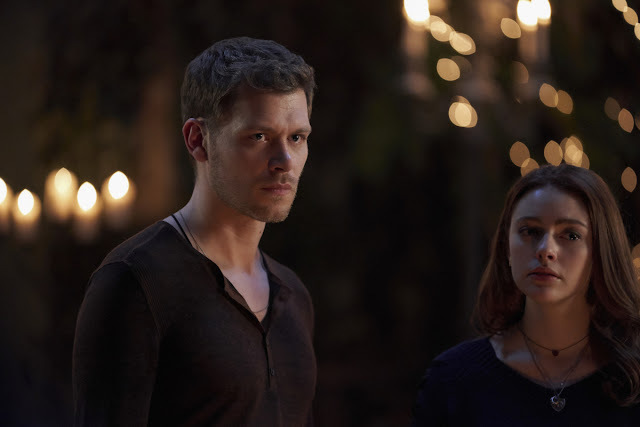 With the uncertainty of which cast members would join and with Klaus being the primary focus I wasn't a happy boy. Shortly afterwards Daniel Gillies and Claire Holt were announced to be part of it and I booked my ticket. 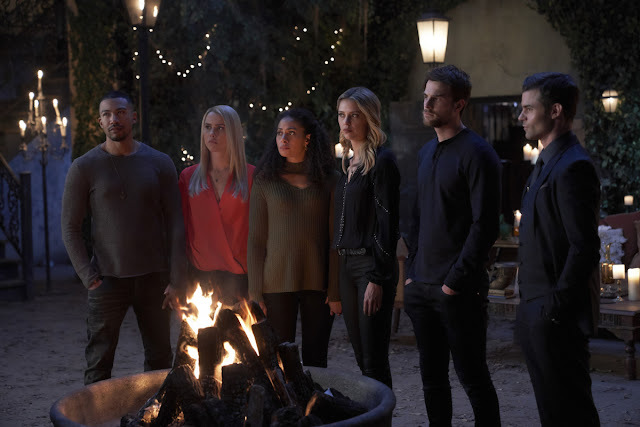 The shows 90 ep run was everything I wanted it to be, with some ups and downs, but with gut-wrenching family moments and thrilling supernatural twists. My heart literally torn the moment I pressed play on the series finale. Uncertain what twisty plot twist Julie Plec will throw at my tear glands I started breathing heavily right away. Let’s talk about that big twist right away. 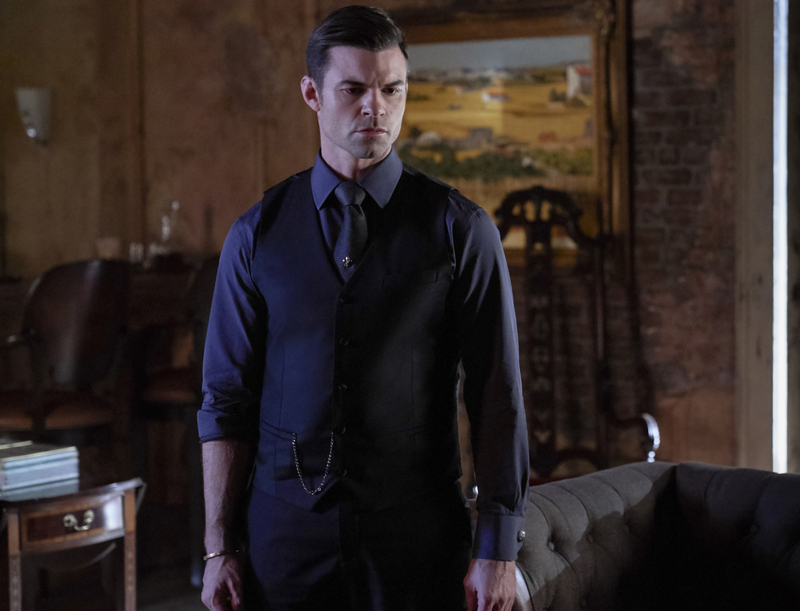 As the season progressed it was obvious Elijah wouldn’t be standing when the curtain closes on The Originals. 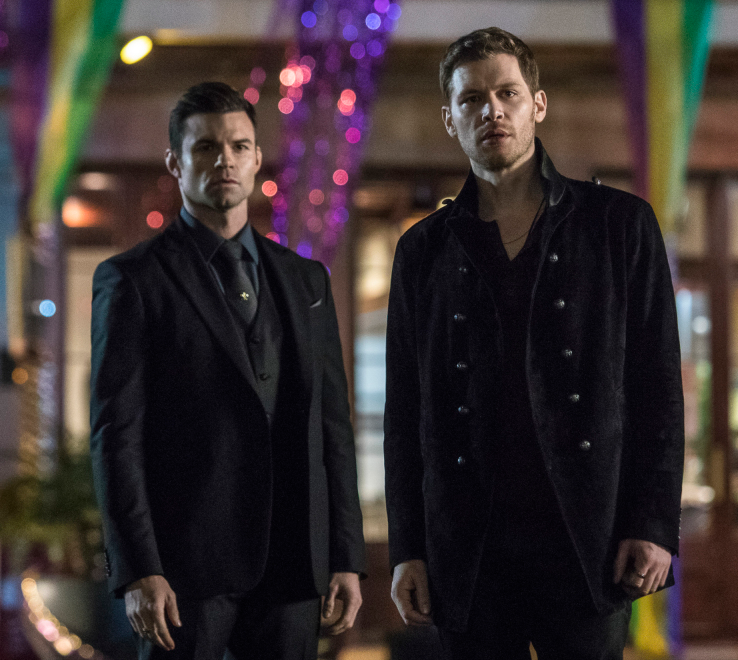 I was watching and hardly focusing on the upcoming twist “How are they going to safe Klaus?” and “How is Elijah going to safe it all for his brother once again?” Then Klaus´ sweet goodbye with Rebekah passed and I was halfway through eye-rolling, thinking we would get an extra cheap fix for Klaus survival. Then I hear the stake break and tears emerged in my eyes. It all made sense now, as the show was built on the promise of Always and Forever, I've realized Always has passed and Forever ends today. Elijah`s decision to follow his brother even in death made the story come full circle and it is how their adventure has to end. Both of them are tortured souls and were worn out by all the latest obstacles life threw at them and while they both are fighters to their last breath, there was no more air to breath. The vacuum created by the Hollow didn't create any space to breath and was sucking out everything around them. The finale was a mixed bag in my opinion, pace of it was weird and slammed with too many forced moments and too many words said and left to be said. While the returns of Cami and Mikael were entertaining and gave the Angel and Devil on the shoulder analogy a new pov, it felt disruptive and took away from all the goodbyes we deserved. The Kol drama was just a filler and made my eyerolls take many rides. Riley Voelkel was emotionally on point and killed every scene she was in. Her and Keelin were super sweet, Vincent accepting to become part of their family was a bit weirdish but what isn't in the world of The Originals. After last week`s appearance this week was another win for Caroline. It was a great call-back with the voicemail and her being there with and for Klaus. It will be interesting to see how they will handle Caroline`s absence in Legacies but I`m certain they will keep her presence around. And it probably wouldn`t be a TVD/TO episode with a slight plot hole. Where did Caroline get that one more Cure for Klaus/Rebekah? Did she refer to Damon? How does that fall into place? I hope we get some answers in the Post Mortems. Meanwhile I am happy Bekah will get that human life she always desired and that she will be a mother one day. It is what her character deserves. The happy ending with Marcel? Yes very sweet but I was never a fan of Marcel, he should`ve died like 4 seasons ago. But the Say “Yes” card did make my heart skip a beat. 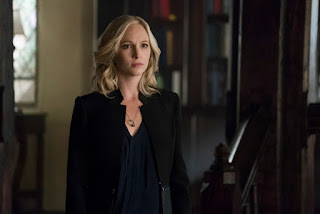 Last but not least a major round of applause to Danielle Rose who once again proved herself with an emotional range and the capability to lead the next entry in Julie Plec`s TVD-verse. Her scenes felt just emotionally right and so believable in such an unrealistic situation. In the world of eternal life and swift deaths The Originals certainly made a mark on the TV landscape. And while Always may have ended, we will Forever remember the show.